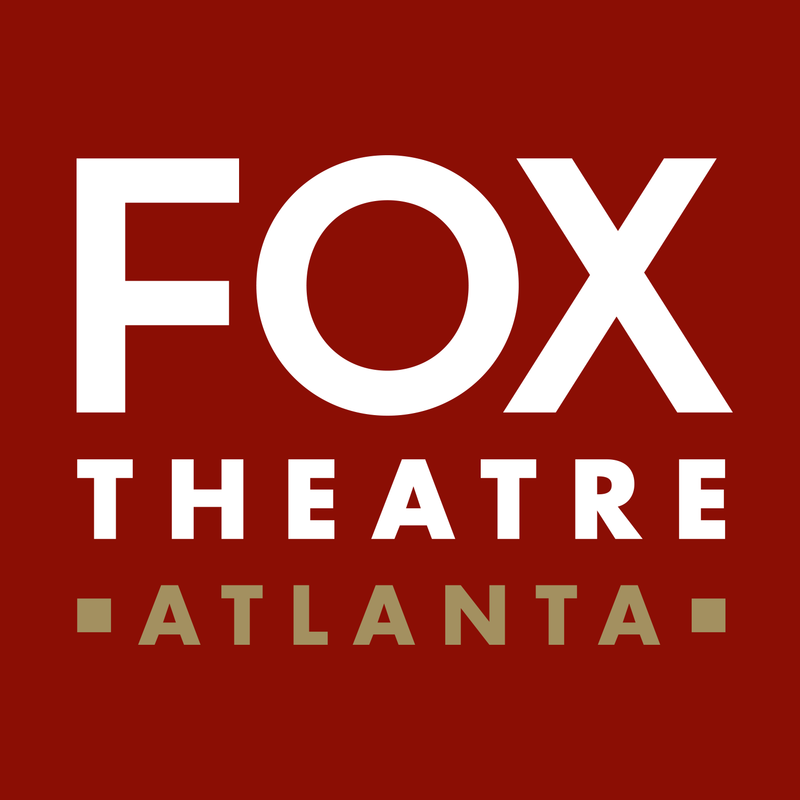 The Fox Theatre Institute (FTI) is a dynamic outreach program offering historic preservation and operations expertise, consultation, and education to performing arts venues in Georgia and the region. 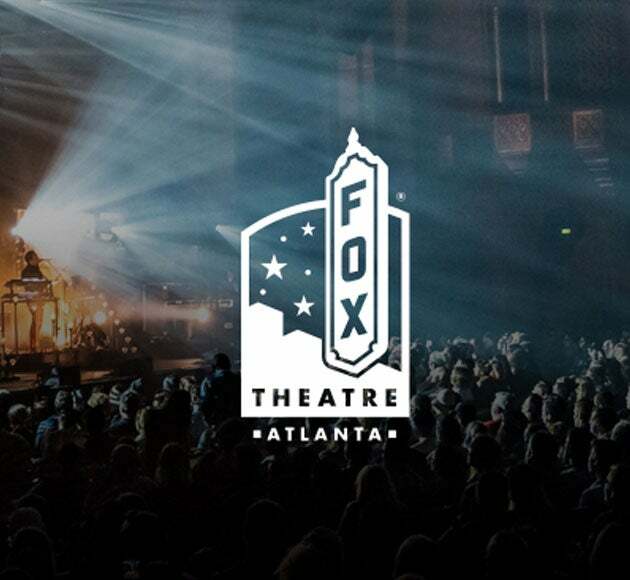 Created by Atlanta's Fox Theatre - an iconic attraction widely applauded for being a catalyst for positive change in the community - FTI pays it forward, helping other cultural institutions renew, reinvigorate, and restore artistic vitality in their respective communities. In keeping environmental and economic impact top of mind, FTI offers the financial assistance, restoration support, and operations mentoring needed to leverage scarce resources and stimulate local economies. 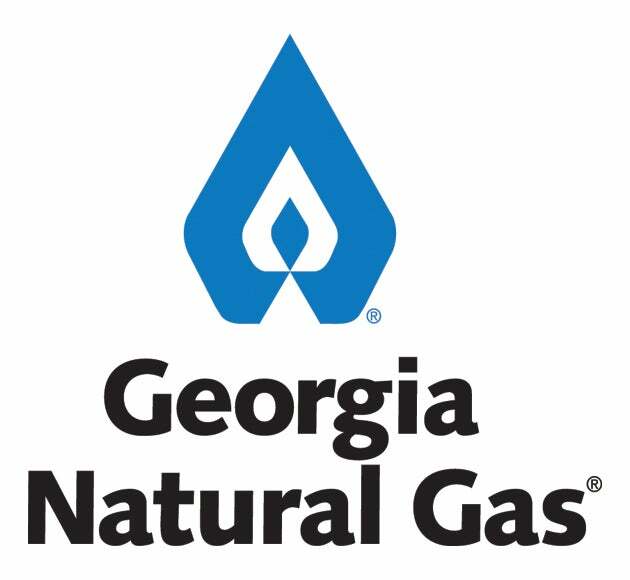 FTI was founded in 2008 in response to a statewide need for assistance with the restoration and operation of Georgia's historic theatres. Since that time, the Fox Theatre has committed more than $1 Million to sharing its experience with other theatres through FTI. 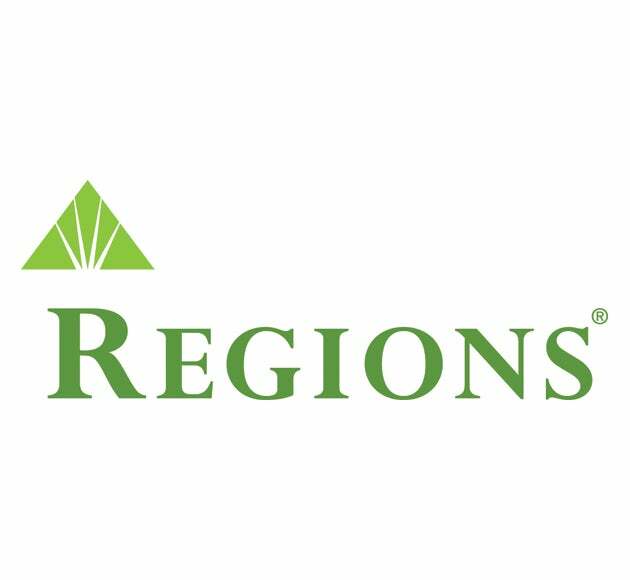 FTI provides historic preservation grants and guidance, offers professional development through seminars and strategic planning, and manages a statewide booking consortium, which encourages collaboration among arts presenters in Georgia and the region. The Friends of the Fox membership program is a great way to get involved with the theatre and support the theatre’s community engagement arm. Fox in a Box is an interactive school exhibit that focuses on how important events in the Fox Theatre’s timeline intersect with key classroom lessons. The Fox Theatre Institute Preservation Grant Program's goal is to award funding for historic theatres in the state of Georgia. Grants will be awarded to projects designed to provide significant economic and cultural impact to the communities they serve. Grant award winners will also receive operations expertise and guidance through seminars, and strategic planning fostering professional development. Georgia Presenters, a statewide booking consortium, provides a vehicle for collective programming to increase cultural opportunities statewide. The Fox Theatre Institute would like to thank its sponsors for their generous support.